Starting in 1980, the Pulitzer committee announced up to 3 short-listed books along with the winner of the award. I’ve decided to read all the short-listed books, and in some cases to re-read the Pulitzer, to see if I agree with their final decision. I LOVED this book for the first 400 or 500 pages. It was beautifully written and I found the story fascinating. It was basically the story of a man who’d spent most of his life in jail getting out and meeting a woman who’d had this incredibly messed up life and them trying to figure out how to live a somewhat normal and successful life together. Then it got weird. People started getting murdered, there started to be all this ‘extra’ info that I really didn’t understand why I needed to know. Like molestation that didn’t really seem terribly relevant. I kept thinking, “Why would he add this when it really doesn’t fit in with the plot or seem to add to it?”. 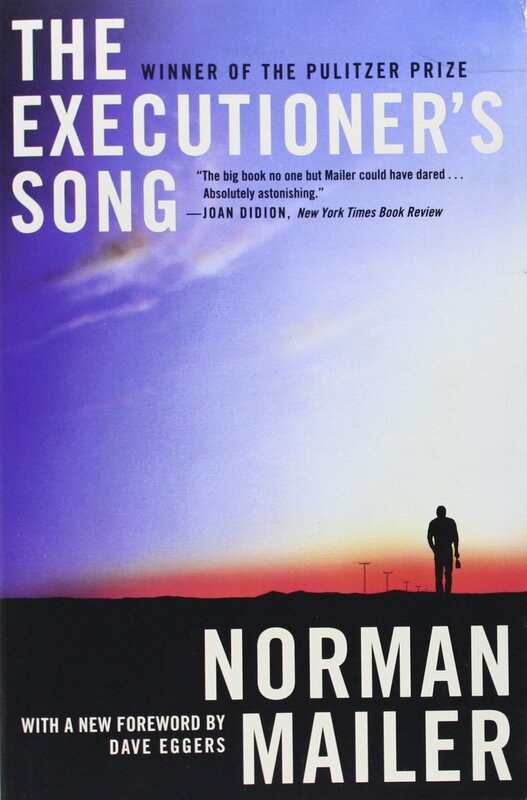 Then I did some research and it turned out it’s a “True Crime” ‘novel’ about Gary Gilmore, a real life serial killer. The last 500 or 600 pages got into all this legal battle business and I really didn’t enjoy it. As far as a ‘True Crime’ novel goes I’d imagine it’s about as good as it gets, but I have no interest in that genre. And it became really uncomfortable to read once I realized it had all actually happened. Mailer also attempted to make me care about Gilmore, the killer, and I just didn’t. I’ve read enough Roth now that it’s difficult for me to assess how much someone who’s not familiar with him would enjoy certain books of his, this definitely being of those. The premise was interesting to me, as a Roth fan, because it was clear that both main characters were based on different versions of him. One, Nathan Zuckerman, was a young writer from Chicago who has begun to get some recognition. He goes to visit his literary idol, E.I. Lonoff, who was supposedly based off of Barnard Malamud (author of The Fixer) but reading it with my knowledge of Roth, Lonoff has a million similarities to the way that Roth lives and writes now. There was also an interesting sub-plot, where a young woman became convinced that she was Anne Frank and that she had actually escaped her attic. I loved this book a million times over and wanted to start reading it again as soon as I’d finished it. The story is that of two men who have known each other since childhood, both of whom are locked up in a military hospital. The book goes back and forth between present day and the past. The past mostly involved one of the boy’s obsession with breeding canaries and learning how to fly. This is the kind of book with a plot I don’t even want to discuss because if you knew what it was about you’d likely have no interest in it. 10 pages of detailed descriptions of tending to canary breeding? It should be dull but it isn’t. It’s fascinating, and engaging, and everything an exceptional book should be. This is definitely a very unique book, but one that manages to be unique without the use of gimmicks or manipulation. The narrative voice reminded me very much of John Irving, and overall it was a surprisingly exceptional read. 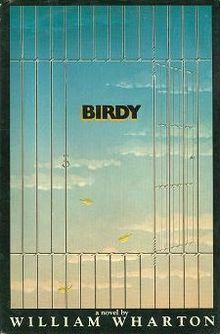 Of the three books, Birdy is the only one I rated 5 stars. 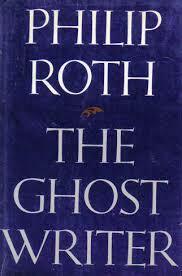 Roth got 4, and the mess that was The Executioner’s Song only squeezed by with 2 stars. While The Ghost Writer is an exceptional book, it simply can’t compare with the exceptionally unique style of William Wharton, nor his narrative flow that pulls you in from the first moment. This entry was posted in book reviews, fiction, pulitzer, winner vs. short-listed and tagged book review, mailer, pulitzer, pulitzer vs. short list, roth, wharton. Bookmark the permalink.